I hope all of you rolled your tongues when you read that post title....it's just 90% more fun to say if you do. And I mean ombre as in "closely colored hues" and not as in your Latin homie. And I'm not a fan of short hair on me. So what's left besides a perm? I've been a brunette most of my life. 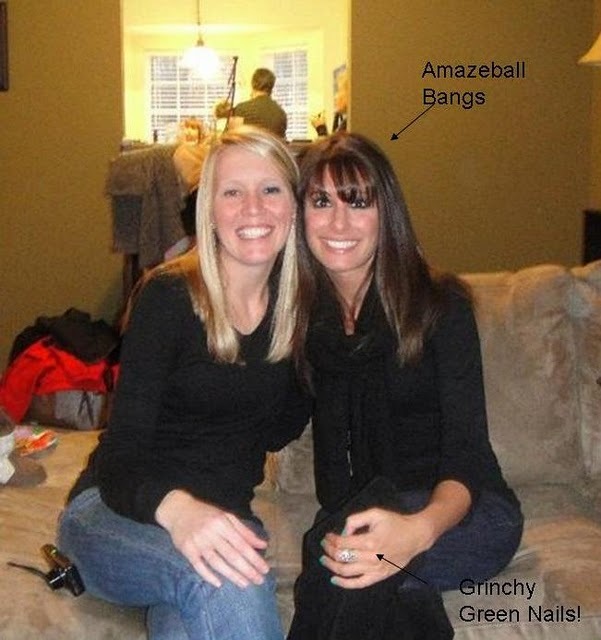 I had highlights once during college (Note to college girls: do not get highlights if you cannot afford to keep them up....I had a case of brown roots/orange hair for a good 3 months!). For the past year or two I've been getting my hair colored darker - close to black but not quite there but I'm kind of tired of that too. SO....I'm extremely nervous but I think I want to embrace the new hair trend: OMBRE! What do you all think? Love it or hate it? Perfect for summer or tragic mistake? I NEED your opinions....because if I walk out of the salon resembling a skunk mink....I will blame all 149 of you! Juuuuust kidding! However, I can assure you I will probably cry and never take pictures again. LOVE Whitney's hair but I think it may be too blonde for me? I say it's a hair-DO! If you hate it you can always dye it back darker. i love the hair and i bet it will look amazeballs on you my friend! I made the same mistake freshman year of college! I had blonde highlight in my dark brown hair and could not afford to get them touched up often enough. I still cringe when I see the pictures from that year, haha. I think ombre would look great on you! The Jessica Biel look is my favorite, btw! yes! 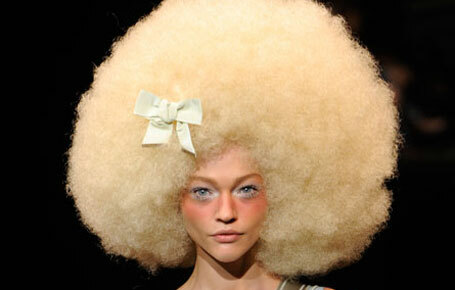 between your hair face and complextion -- this will look fan-freaking-tastic on you! lurve it and you could totally rock it. do it, chica! I love Jessica Biel's hair...great color/tone...i think you should go for it! so so in love with this! please do it! Guilianna Rancic has her hair like this now too! I think that looks fun! I wish I could branch out more with my hair, but so many styles dont look good on people with really curly hair. dooooo ittt!!!!! ah i so wish i could pull it off but i know i couldn't so please! let me live vicariously through you!! so awesome and such braveballs of you! I say go for it! Your hair is sooo pretty now and a change of color will only make you look even more cuter! Do it, Ash! What about side sweep bangs? I think you will look AMAZING! It's funny because I haven't gotten highlights in so long that basically this is my hair. I'm so in style right now. Haha. Okay it's kind of AWESOME. It's like seriously growing on me. You could totally pull it off!!! I'm certain you, if anyone, could pull it off! Me on the other hand..not so much. you could totally pull this off!! I love this look! go for it, girl.